Changing where you live, can change how you live. For this month's market trends report, I want to focus on what the numbers are NOT telling us, because in real estate there are a lot of statistics and depending on the context that you put those statistics in it can really alter your perception of the market. What the reports will tell you is that we have an increase in inventory of 35% year over year in Denver metro. But what the headlines are not sharing with you is that in December of 2017 we hit historic record lows of just 3,854 active homes on the market. It is also leaving out the fact that the average active homes on market is around 16,000. That means that October's numbers of just 8,539 homes were really at about 50 percent of the average inventory should be. Now I'm sure you've heard a lot about interest rates increasing. We are at around 4.8% with some predicting that it's gonna be at 5.2% next year. Other predictions showing that we're gonna be at 6.5% by 2020. But what the numbers and the headlines are NOT telling you is that the average historical interest rate is actually 8.16%. If you were buying a home in the 80s you'll remember the interest rate being upwards of 17%. Now this is something that millennials have a hard time understanding because they have only known the interest rate to be three and four percent, so when we start talking about interest rates that are hitting the fives and sixes that's actually still a great interest rate to have. But again, it's all about that perspective. The last thing that the statistics and the headlines aren't sharing with you is the mentality that we as Realtors see with both sellers and buyers in today's market. We have what we call battered or bruised buyers. These buyers were fighting to get a home because homes were just flying off the market for the last couple years. Facing multiple offers, they were asked to forgo their inspection, appraisals, and they're kind of fed up. They're waiting longer to make a decision. They're not willing to go through that bidding war process and they're not willing to forgo any of their contingencies. On the other side of that, we have these pumped up sellers who have neighbors and friends who've been buying a home in 2014, selling it 2016 and making hundreds of thousands of dollars. What happens when they're so revved up, they are overpricing their homes. So now what we're left with is a market full of sellers that are overpricing and buyers who are playing hard to get, so that also is something that plays into those longer days on market, the price reductions and other sensational headlines that you've been hearing. It's not that statistics aren't important. It's knowing that the context around those statistics that is going to help shape your perspective. When we look at sales volume, days on market, and home prices they are still favoring Denver sellers. If you have any question on this, please do not hesitate to reach out. I want to be your real estate resource. In the meantime, please follow me on Instagram at @milenajoy Facebook at Milena Joy Real Estate. I look forward to hearing from you. I'm your realtor, Milena Joy. I know changing where you live, can change how you live. with monthly market updates from Milena Joy! 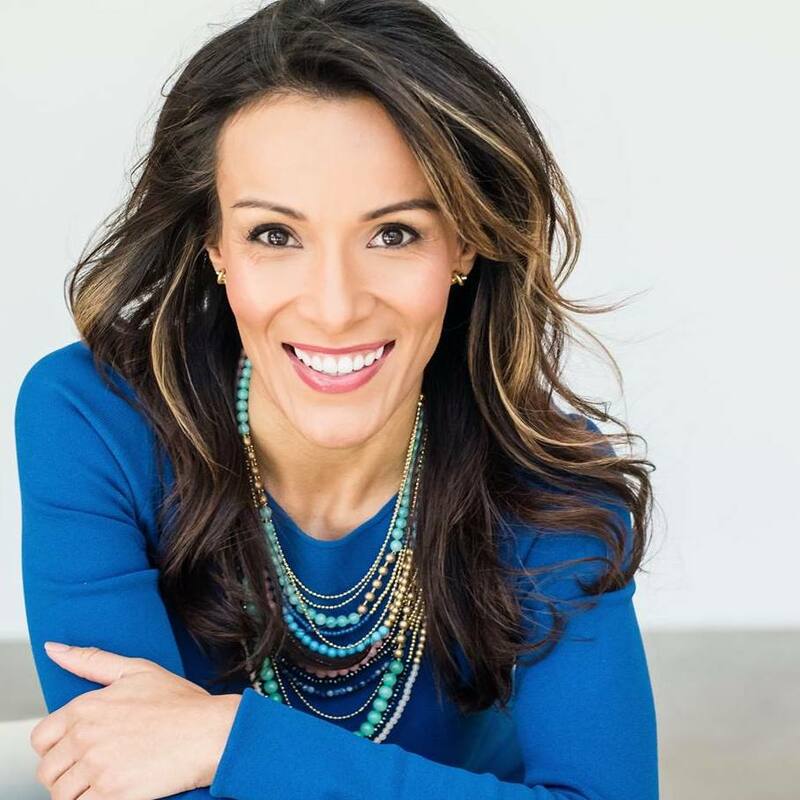 Armed with a fresh perspective and a relentless drive to deliver results, Milena Joy is your top-tier REALTOR® at LIV Sotheby's International Realty.